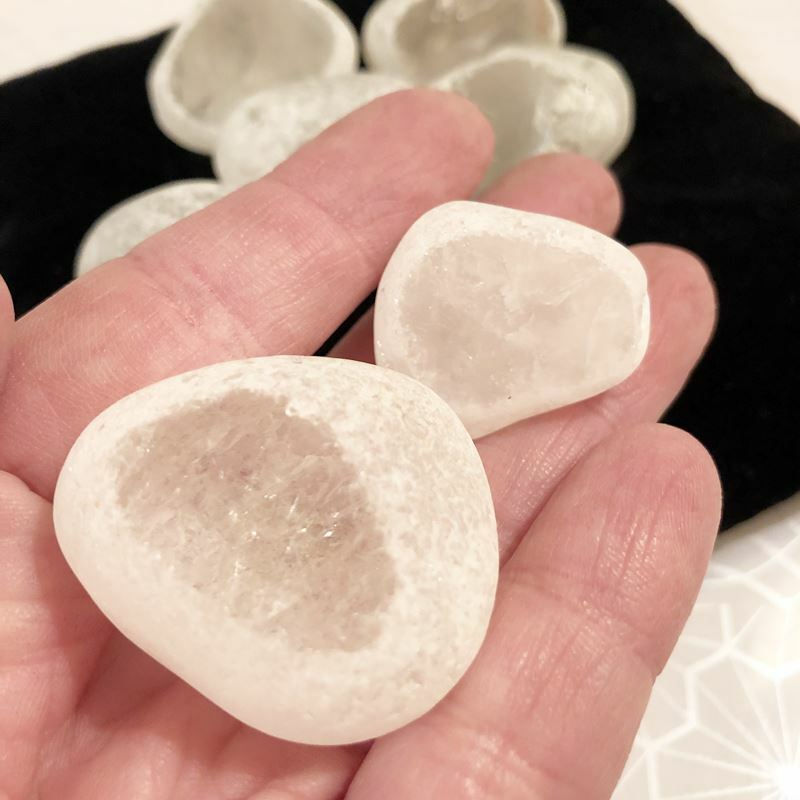 Clear Quartz “Seer Stones” are polished flat on one side with a “window” to gaze into, and a frosted matte polish all around. They are often marketed as “Ema Eggs” from Elba Brazil, which is not true. They are simply polished in a unique way. 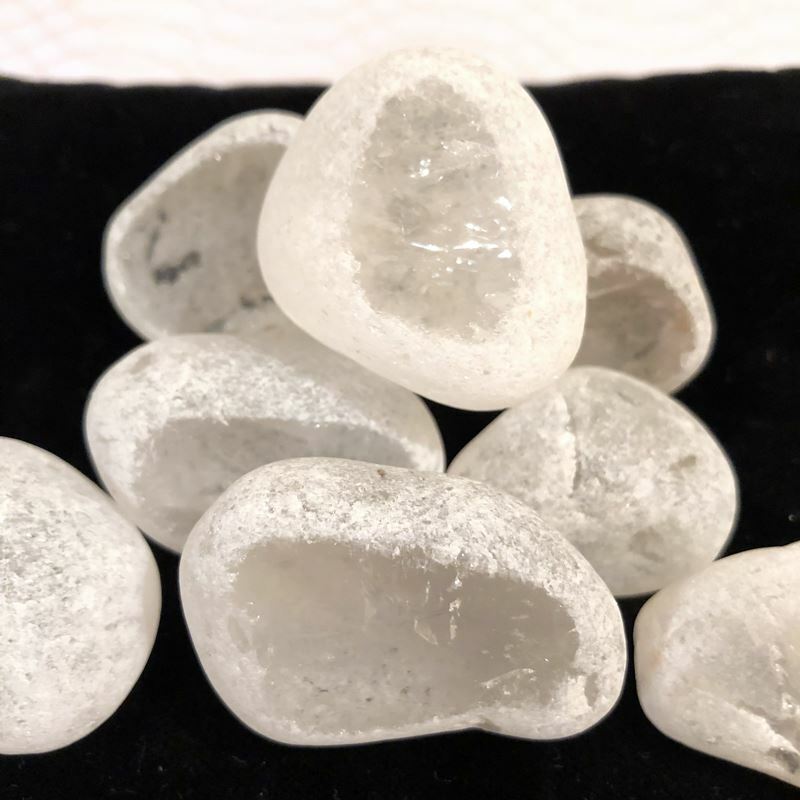 Quartz is a crystal that transmits Pure Divine Light. 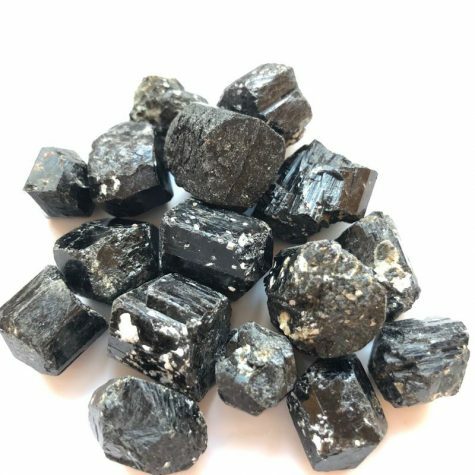 These stones are excellent focus points to aid to scrying as it can show you the past, future and present by taking you deep within your inner self. 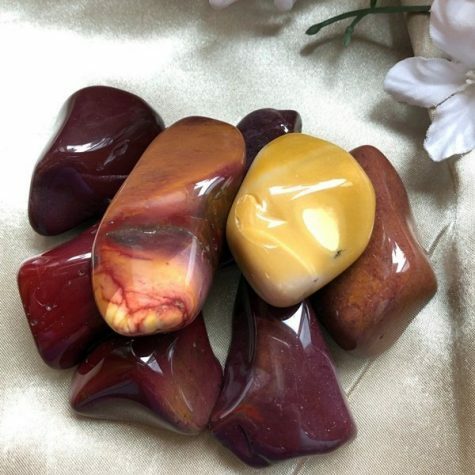 It is also believed that you can program a seer stone in order to go to a specific time so that you can access the knowledge you need from that time. 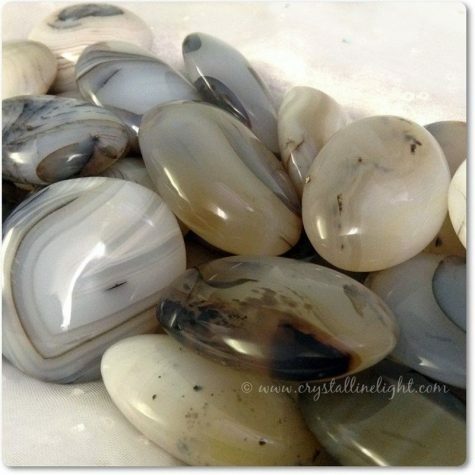 Seer stones will come to a person when they are ready to take an honest look within and are ready to accept the truth. 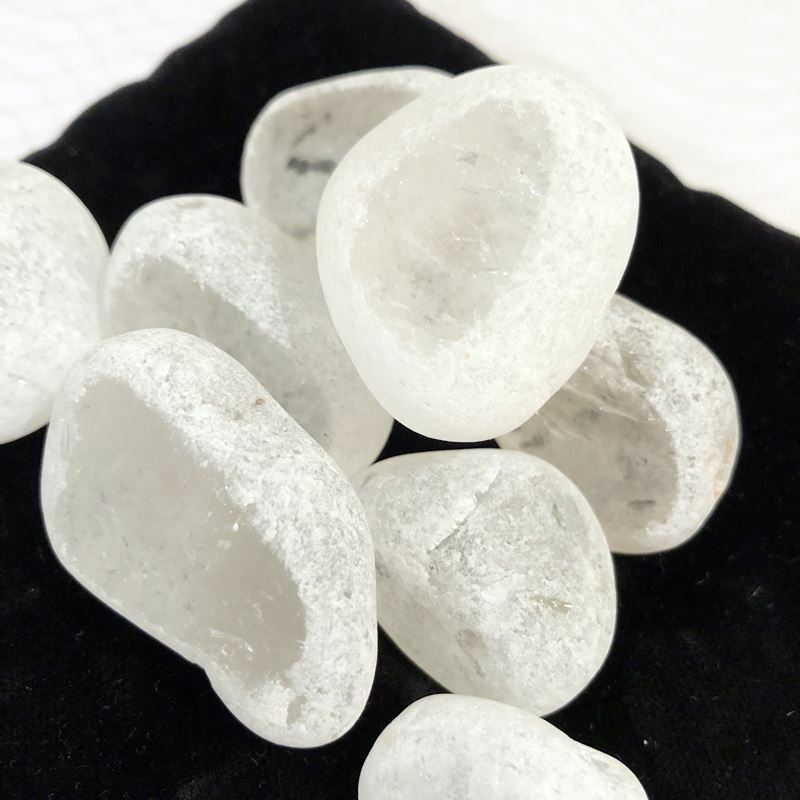 Quartz is excellent for clearing and general healing on all levels, including the aura and all chakra’s. 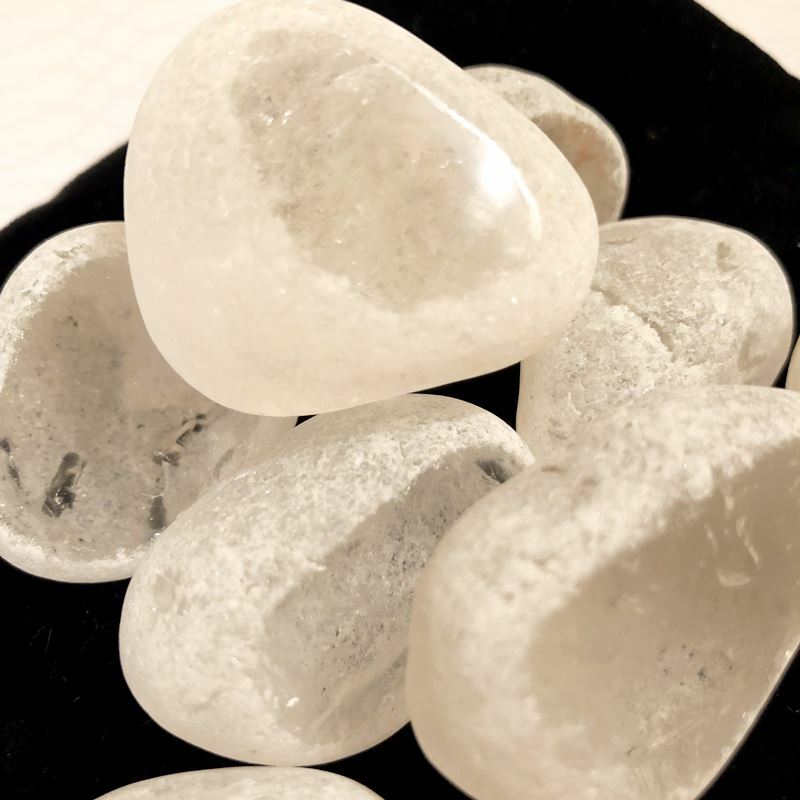 This crystal heightens intuition and perceptions. 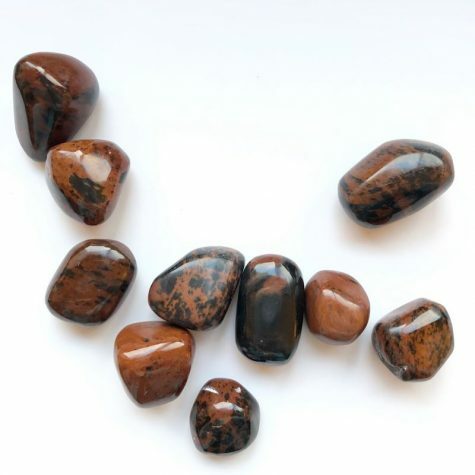 These stones range in size from 1″ to 1.75″ in size.